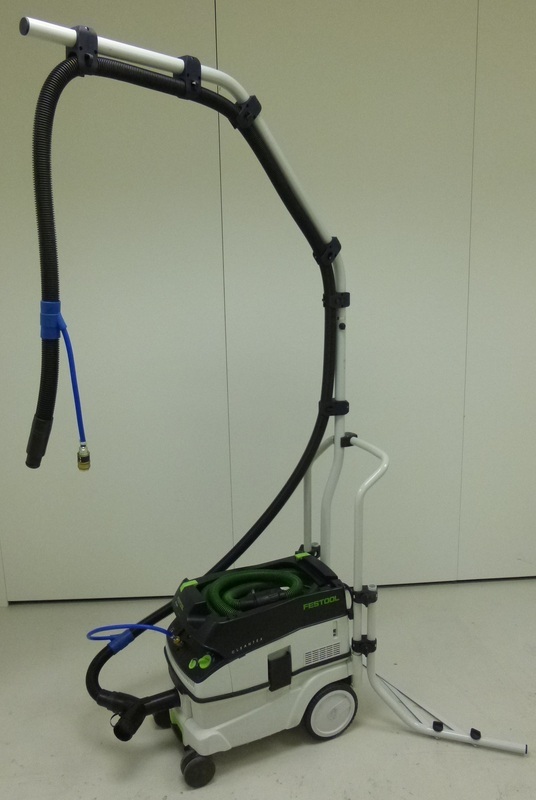 Portable dust extraction for composites. ﻿The performance of air tools with on-tool extraction shrouds fitted is effected by the type of dust extraction unit it is used with. Some look similar but often do not perform the same. 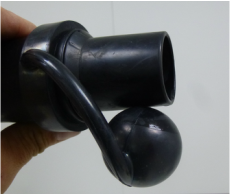 Getting the right levels of vacuum volume and vacuum pressure are key to performance. 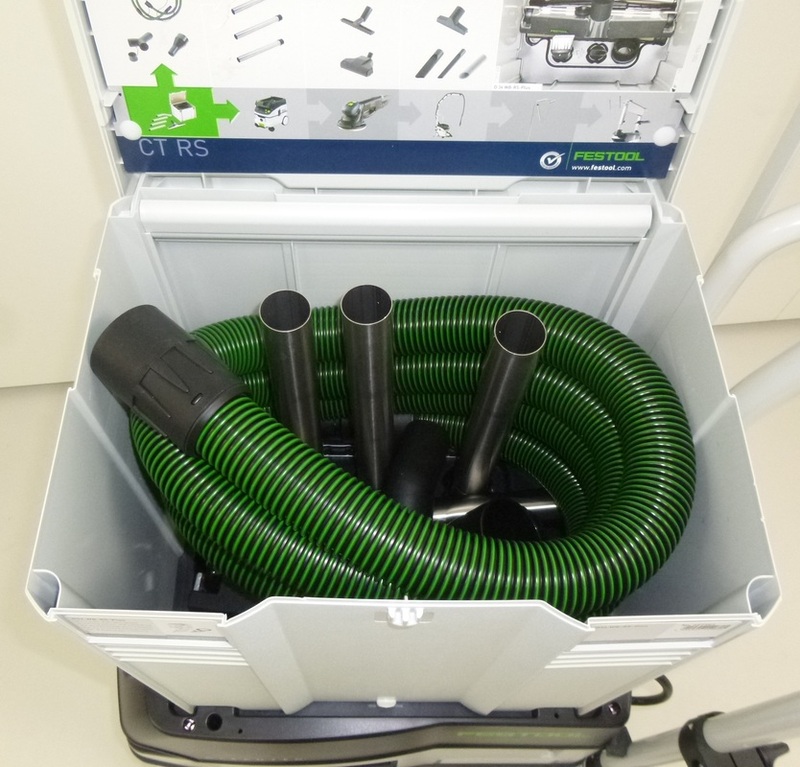 From extensive testing and development work with Dynabrade and Festool, we have the best solutions on the market. 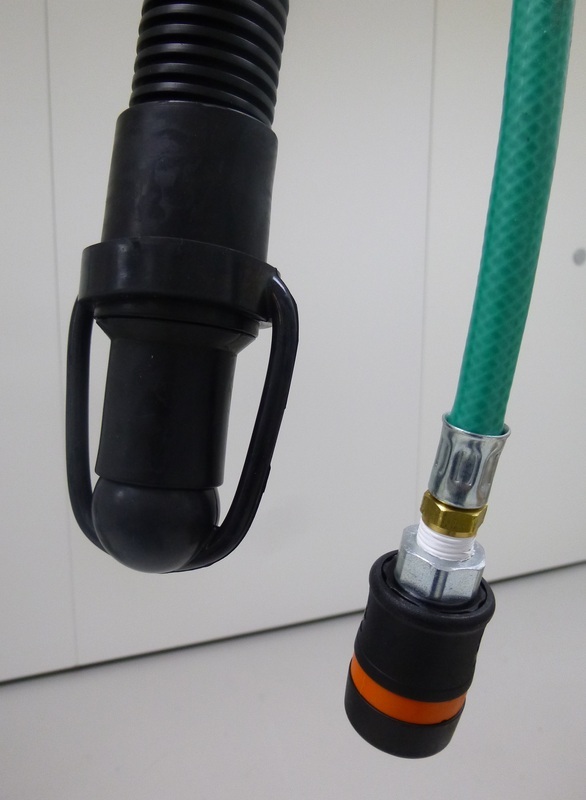 All our repair tools and air tool kits (with on-tool extraction) and portable extraction units are fully compatable with no need for adaptors. We provide support and assistance for your purchase, as well as best practice training and health and safety advice where required. 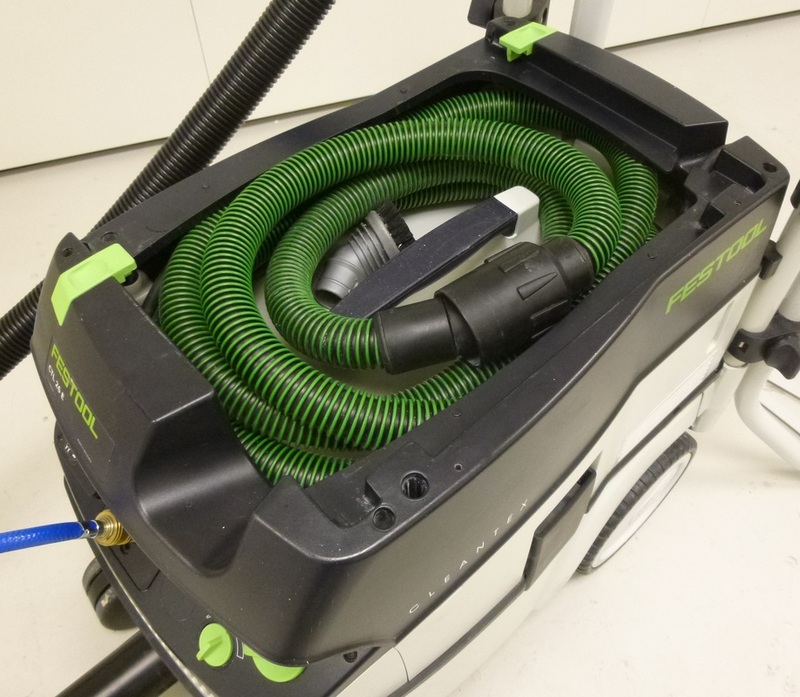 We can advise you on the most suitable form of dust extraction for your composites work. If you have specific needs, please contact us so we can specify the best solution for your particular application. Note that this extraction unit is configured specifically for use with our range of repair tools and air tools with on-tool vacuum. 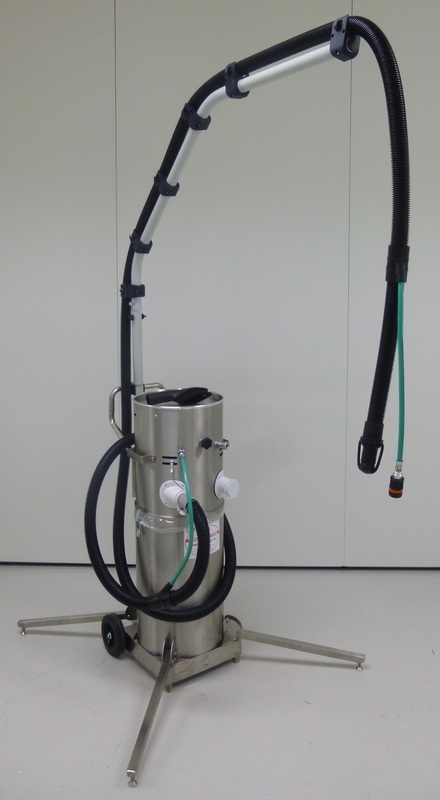 This extraction unit is suitable for the removal of composite materials, including carbon fibre materials in areas with airborne carbon dust contamination as well as in Zone 0 hazardous areas (when suitably earthed). The same specification as DMP0123 above but supplied with a 'H' class filter (HEPA Filter) in place of an 'M' class filter.